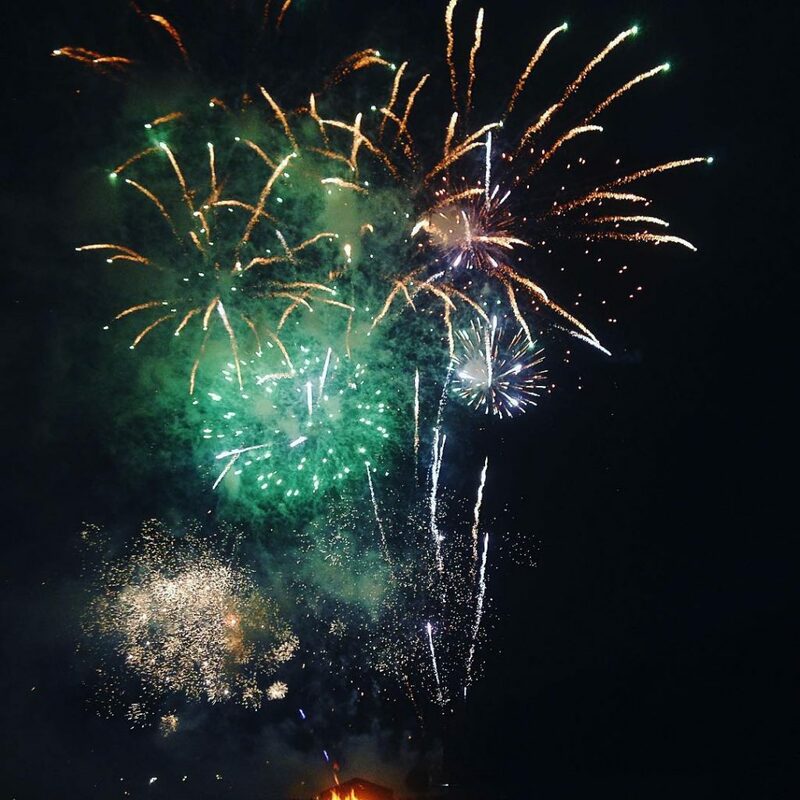 So many fireworks displays, so little time. 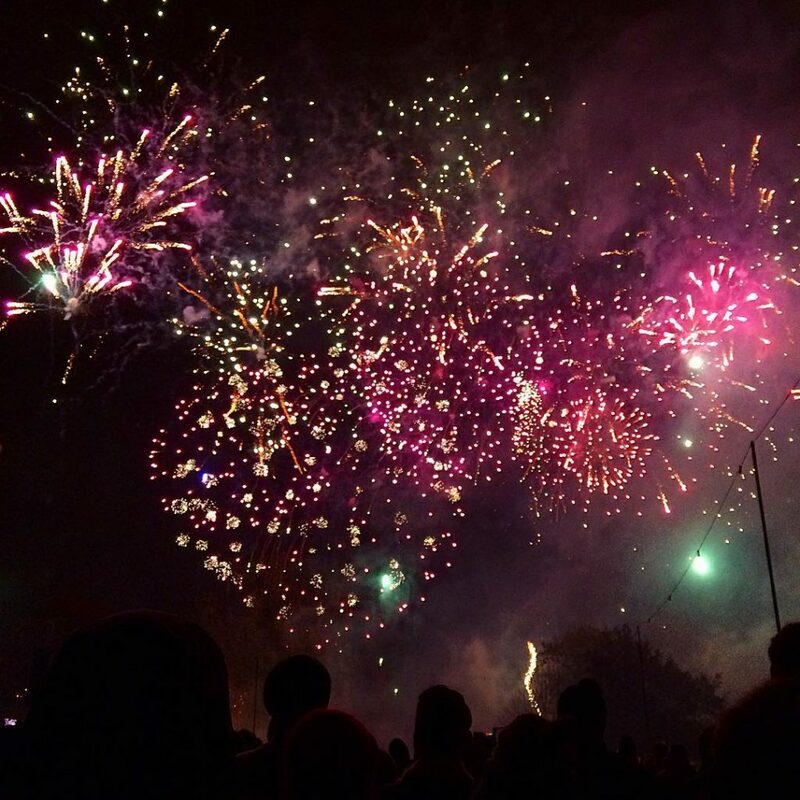 Plan your Bonfire Night with our list of the biggest and brightest displays in London. This year should be a corker as their displays will be set to the soundtrack of some of Britain’s best-loved kids films and nostalgic tunes. Kicking off at 6.45 with the kids movies-themed display, followed by the ‘time tunnel’ display at 8pm, which will be set to nostalgic hits and modern classics. 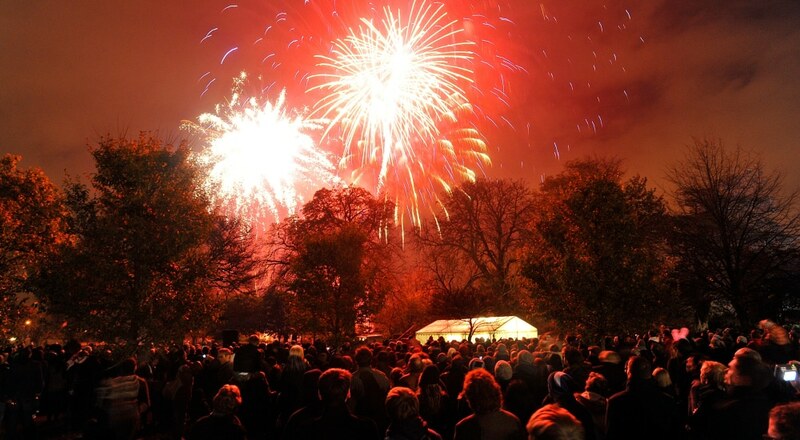 It isn’t just about the pyrotechnics though, as you’ll also find music, funfair rides, and a selection of street food. Get your tickets here. 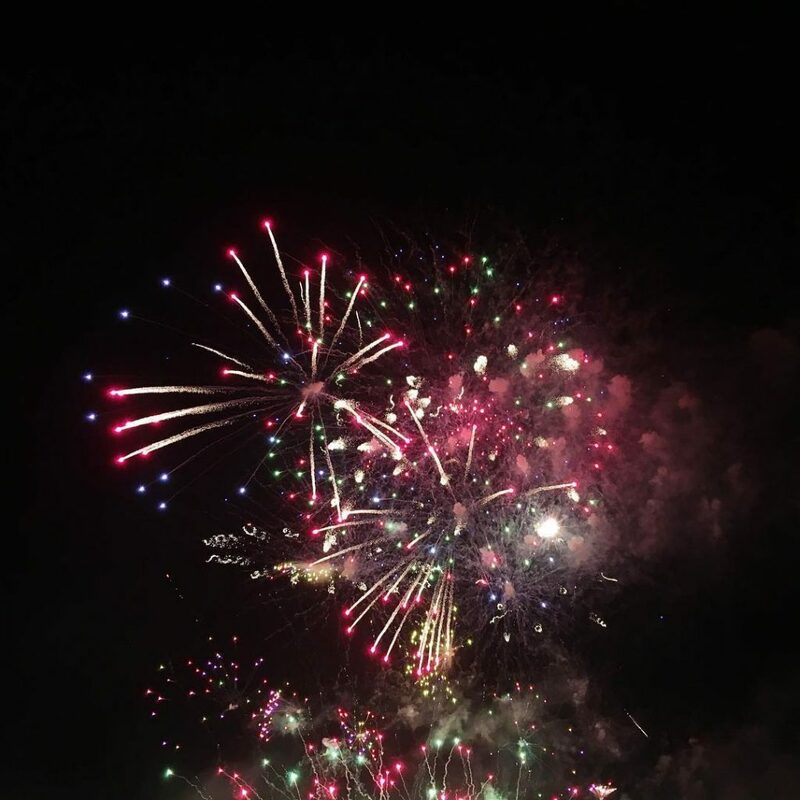 Jubilee Fireworks are the pyromancers behind this display, and since it’s slightly longer than anyone else’s, they’ll give you a little more bang for your buck. This year it’s ‘Circus’ themed, and there’ll be plenty of food and drink options on site. Make sure you’re there early though, as there’s no entry after 8pm. Get your tickets here. 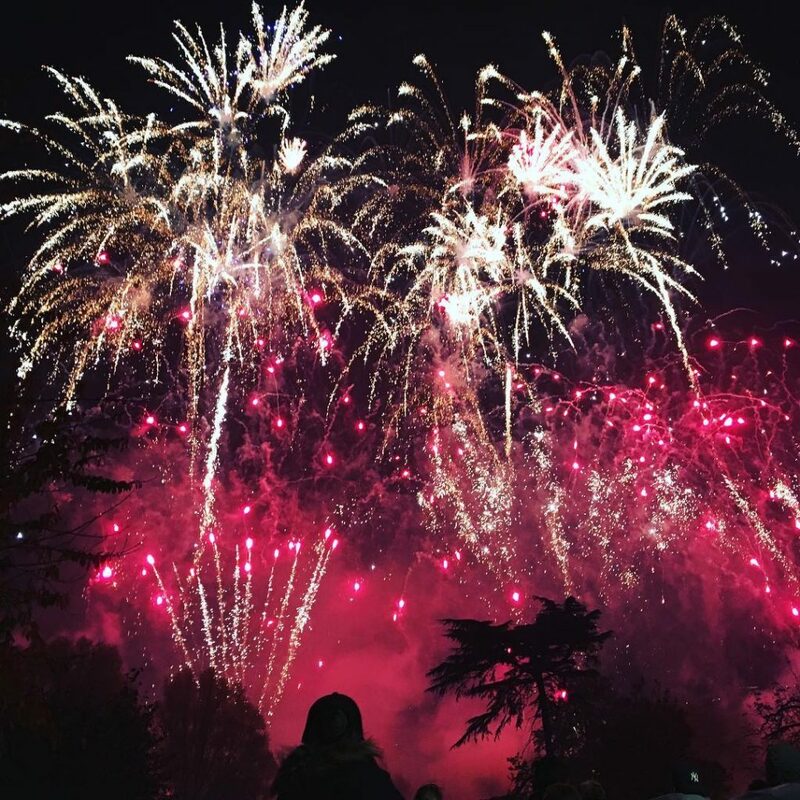 Ally Pally aren’t satisfied with just delivering a fireworks display, so they’re taking Bonfire Night a step further. 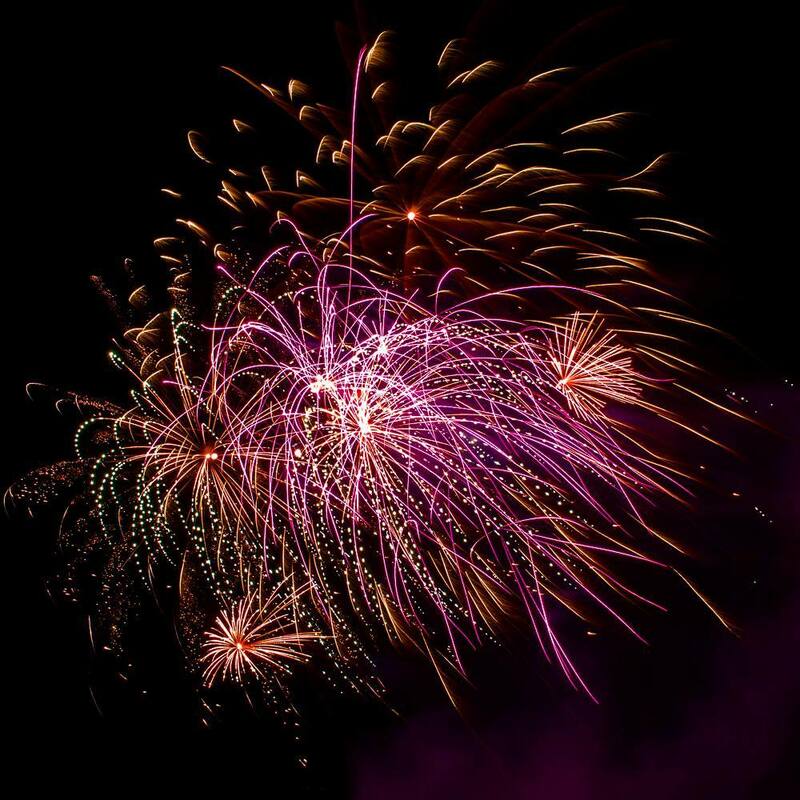 What they’re promising is a fireworks festival and a proverbial feast for the senses. Aside from the main event, you can get boozy at the German Bier Festival, scoff your face with street food, or boogie at the Ice Disco. The fireworks themselves will also be preceded by a magnificent laser show. 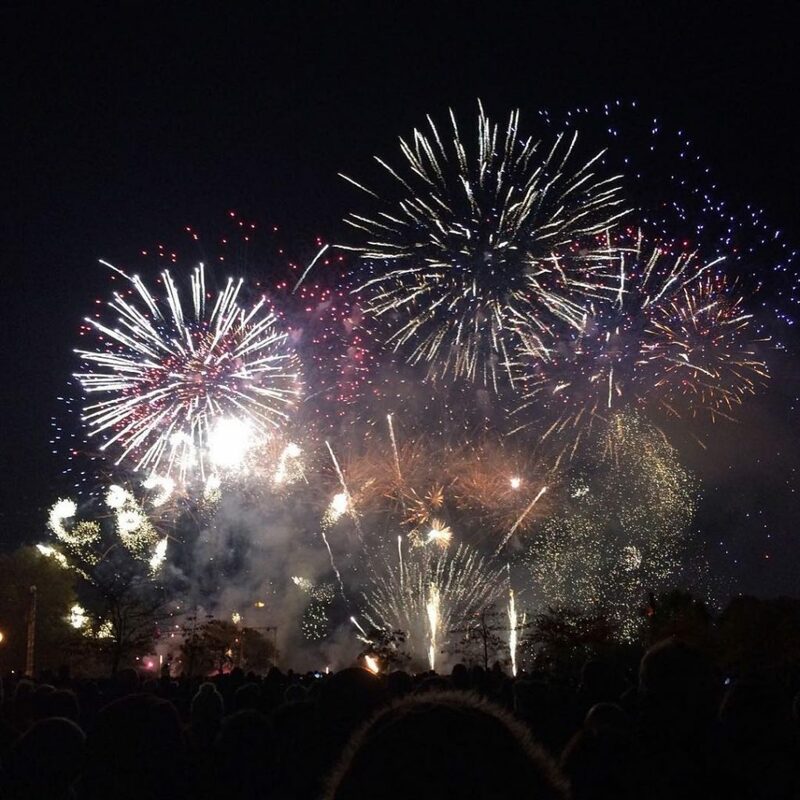 Merton Borough Council are bringing back the big guns this year, with four firework displays across two locations. Steady on, Merton! Wimbledon Park will play host first, before Morden Park takes the stage a day later. Each event has two displays, one at 6:45pm for the kids, and one at 8:30pm, which is noisier and altogether more fun. They’re both musical themed and promise to blow you away. Get your tickets here. Another set of sister events, this time from West London. Bishop’s Park steps up first, before the party heads to Ravenscourt Park the night after. At each event you’ll find bars, street food, and a fantastic funfair. Get your tickets here. 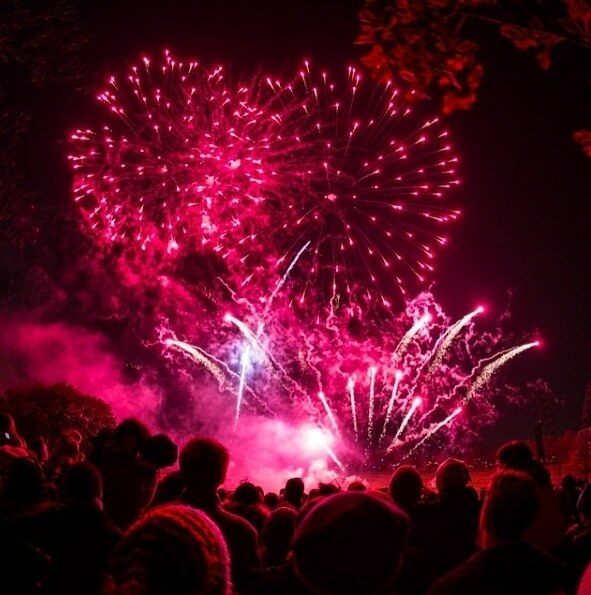 Victoria Park’s display is one of the last remaining FREE fireworks events in the city. This year’s theme is ‘Monsters’, inspired by the first sci-fi novel Frankenstein, published two centuries ago. The display, along with its accompanying soundtrack, has been designed by pyrotechnics group Walk the Plank, and will start at 7pm. Arrive early for some mulled wine, and to guarantee a good spot, of course. Another completely, entirely, undeniably FREE event! Free to get in, we mean. Secret London accepts no liability if you choose to walk off with grub from one of their food stalls without paying. The main event starts at 8pm, but there’s a funfair beginning at midday to keep you entertained. They’re expecting big numbers for this one, so we suggest you plan ahead. 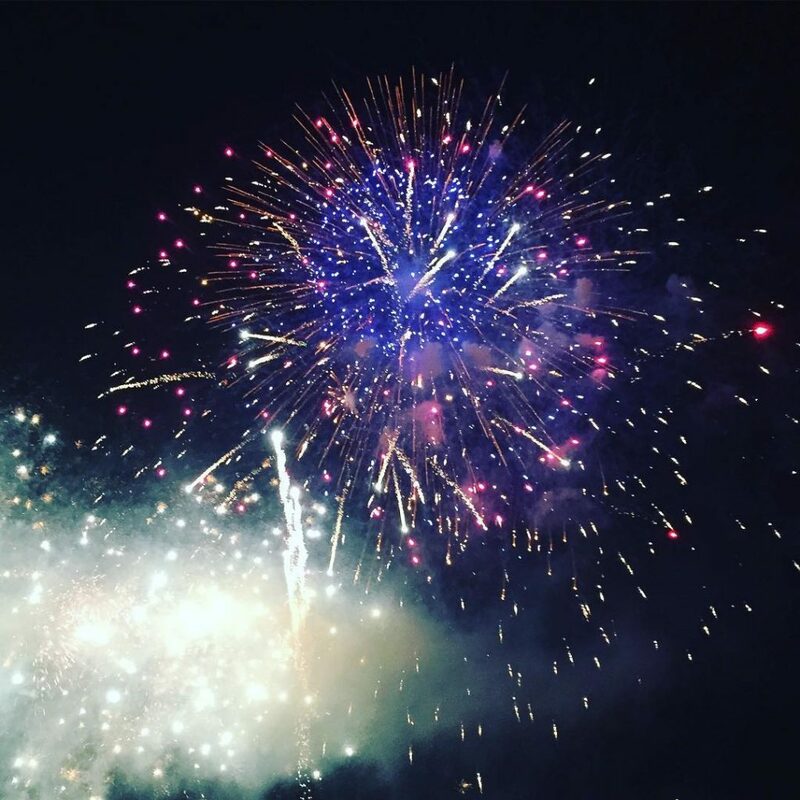 Crystal Palace have also chosen to stage two shows, with the kids display kicking off at 7pm, and the louder, whizzier event taking over at 8:30pm. There’ll be plenty of food and drink to keep you nourished, as well as lots of ooohs and ahhhs to keep you entertained. Funds from the show will support St Christopher’s Hospice, so you can enjoy the show knowing that you’ve helped out a good cause. Get your tickets here. Back for a fifteenth year, Southwark’s display is free(ish). If you live in Southwark, you’re getting in gratis. 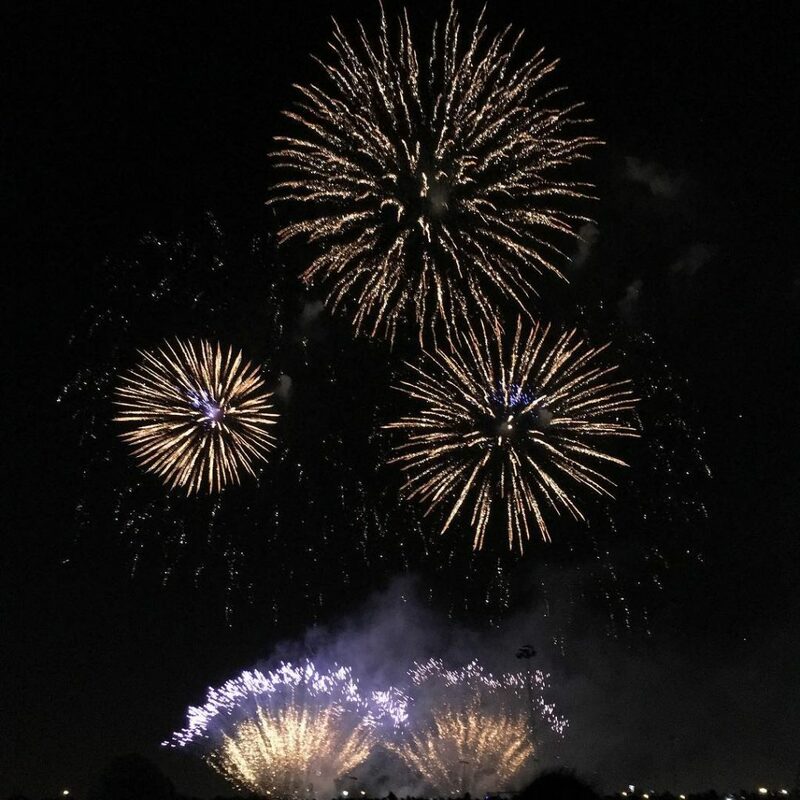 Anyone living outside the borough will have to pay a small fee, but it’s worth it to watch fireworks by the Thames. Given that 30,000 people are expected to attend, they’ll be shutting the gates at 6:30pm, so get down there early.